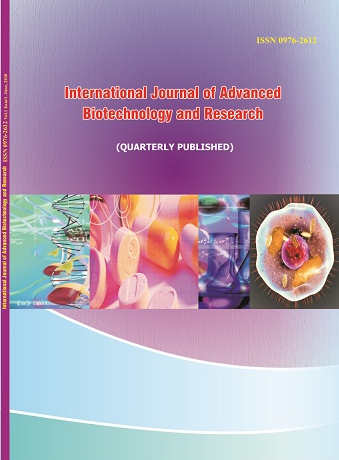 International Journal of Advanced Biotechnology and Research. 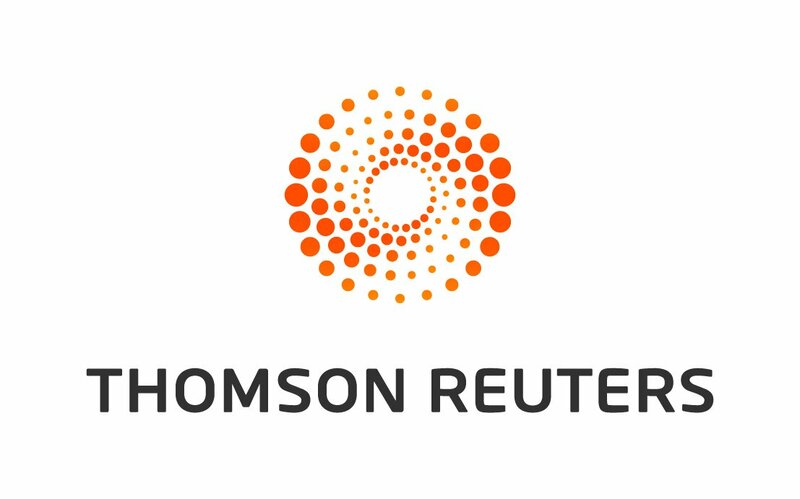 Indexed in Thomson Reuters Master Journal List (JOURNAL COVERAGE CHANGES) and Collections of the National Library of Medicine (NLM) and the database of The National Center for Biotechnology Information (NCBI)advances science and health by providing access to biomedical and genomic information. 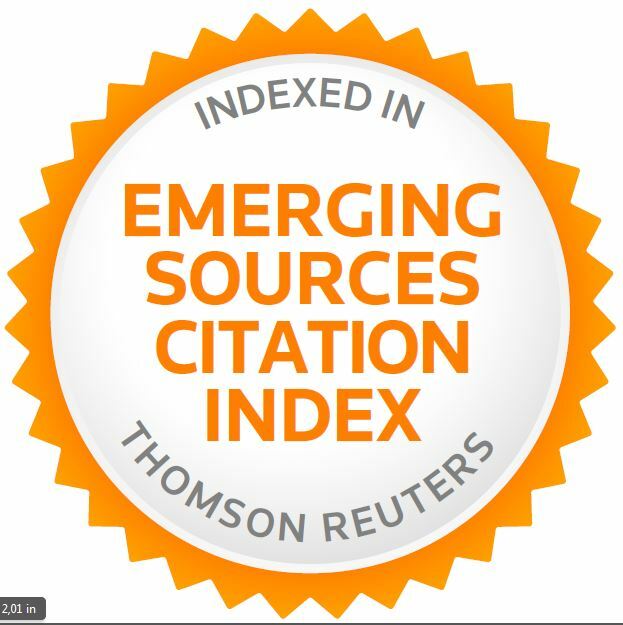 This is an International open access Journal and also the international resource for both researchers and professionals in all field. The journal publishes high quality peer-reviewed papers covering novel aspects and methods in all areas of life sciences, management, pharmacy. Journal also focuses on the public, legal, ethical and cultural aspects of multidisciplinary research. Journal contains a series of timely in-depth reviews, research articles, innovative-multidisciplinary areas of research. This is an essential journal for academic, management, research, clinical and life sciences scientists who wish to develop themselves with the growing era.